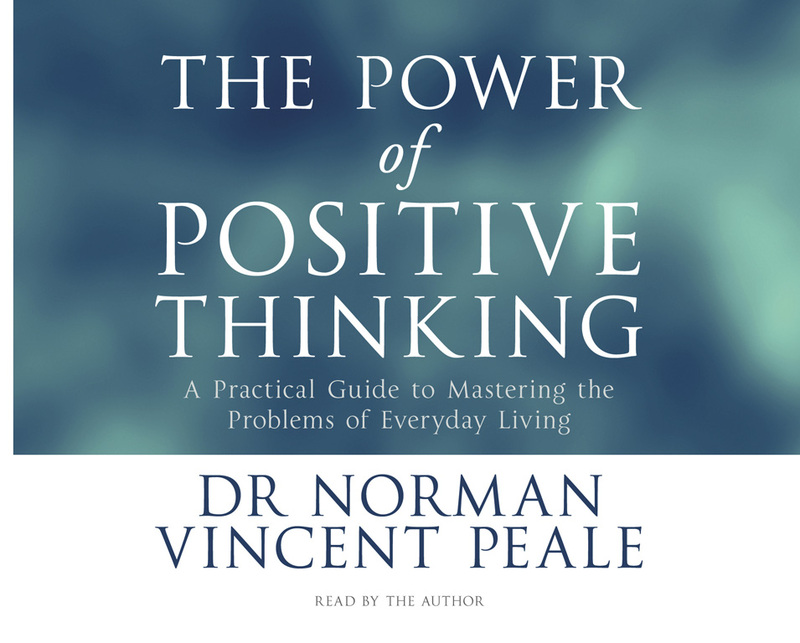 Translated into fifteen languages and with more than 7 million copies sold in book and audio formats around the world, THE POWER OF POSITIVE THINKING is unparalleled in its extraordinary capacity for restoring the faltering faith of millions of people in themselves. In this unprecedented recording, Dr Peale offers the essence of his profound method of achieving happiness and success. Following this tried and tested audio programme will give you the tools for re-channelling thoughts and energies into a powerful, positive current – one that will raise you to heights you never dreamed possible.